I'll start you off at $100AU! I would love to owe it but I will be out bid! $250! Brenda, Now I'm stalking you! Grin! $275 AU. 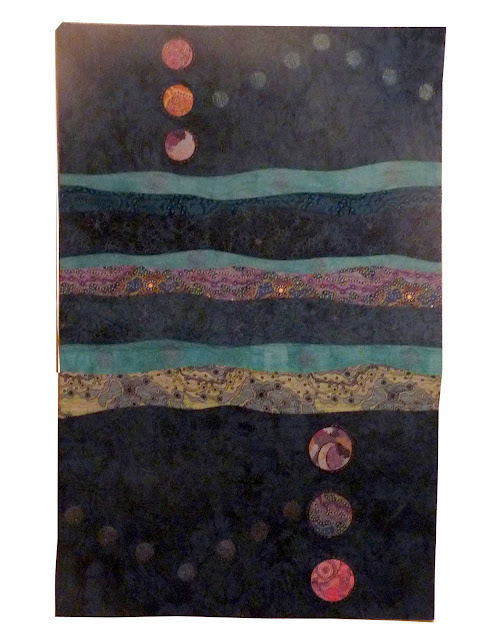 would love to own quilt but also happy to be outbid for a wondeful cause. Oooh a bidding war - how exciting. Any other offers anyone? This is beautiful! I bid $400.AU. Please note that although some blosg have altered their auction to be ending at 9pm Australian time I never did ammend my auction rules, so, to be fair to everyone who is competeing for my quilt, continue with the rules as posted - so you have another two hours and a bit to get your final bid in. I end midnight Australian time today. 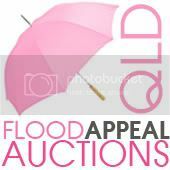 The auction is now closed and I am delghted to have raised a good sum for a good cause. Baukje is the winner. Congratulations.